Indiana Governor Mitch Daniels joins The Gary Snyder Show on FM 100 Talks Tuesday at 6:00 p.m. Governor Daniels will be discussing the upcoming budget session in the Indiana General Assembly, future political plans and maybe even a little sports. 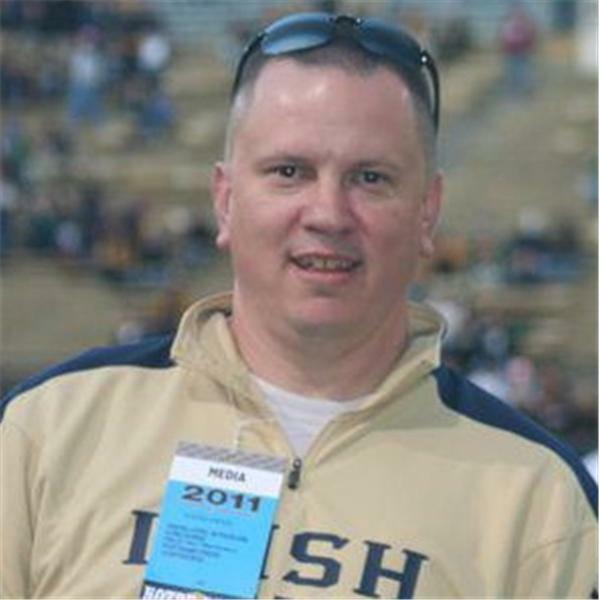 Tony Krausz, Notre Dame beat writer for The Journal Gazette, joins the fray to discuss the Irish (Catholics) v. Miami (Convicts) in the Sun Bowl. Finally, we will be joined by the "Garileaks" political round-table of Brad McDonald, president of Freight Co., and Nick Barbknecht, to discuss the attacks by one radio talk show host (different station) on Senator Lugar and all things politics. All this and your phone calls, that's right, we are opening the phone lines, at 800-946-9689. And don't forget, you can follow me on Twitter @garylsnyder or on Facebook at Facebook/garylsnyder Where politics and sports collide in Northeast Indiana!